NJroute22.com is purely advertiser supported. That means (yes) we have advertisement banners on the website. Par for the course with today’s online world. Especially since almost all are provided free of charge. This is why we kindly request that readers who use “ad block” software or browser plugins and extensions – please whitelist us. We’re a local NJ operation, not some monolithic global conglomerate that has the power to force their will on the rest of us. Sponsored posts are common these days. These are articles that people or businesses pay to have published. Those sponsored posts are not bad, per se. They give area businesses exposure because they’re not what is considered advertising banners. They’re not blocked by ad-block software either. However, it is good business practice for us to disclose that the post (or article) is sponsored (meaning we were compensated in some fashion). So sponsored articles will have that disclosure somewhere in the content of the article or post. Sponsors compensate because of the exposure (readers) that will see the piece. An example of value provided, and fair trade, right? How do I get a sponsored listing or post on NJroute22.com? It’s fairly simple. You just need to contact us. Email njroute22@gmail.com to begin the conversation. Since we just launched in 2018, the cost for this exposure will be commensurate with our “reach” in the online world. It will take a little while to build a following. 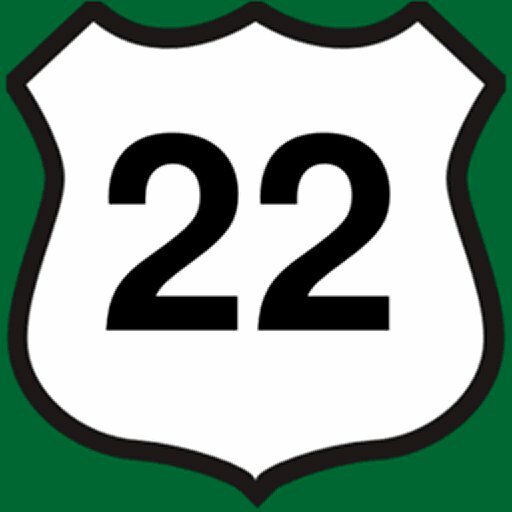 In other words – the best time to build a relationship with NJroute22.com is now while we’re in the ramp-up phase, with introductory prices. We’re confident our exposure will grow rapidly. Which means pricing will increase as well. So try not waiting too long. But we’ll work fairly and openly with any business that wants to utilize our platform. Some of the highly-trafficked “mainstream” sites will allow just about any company to pay for exposure. We take pride in the fact that we would like to promote honest, real, quality businesses. Not everyone just because they have an open checkbook. Our sponsors need to meet certain requirements before we will promote them. Integrity is one of them. Plus, it is our own integrity that we’d like to uphold. You won’t see sponsored posts here from sketchy companies or other questionable operations. We like to sleep well at night if you catch our drift.